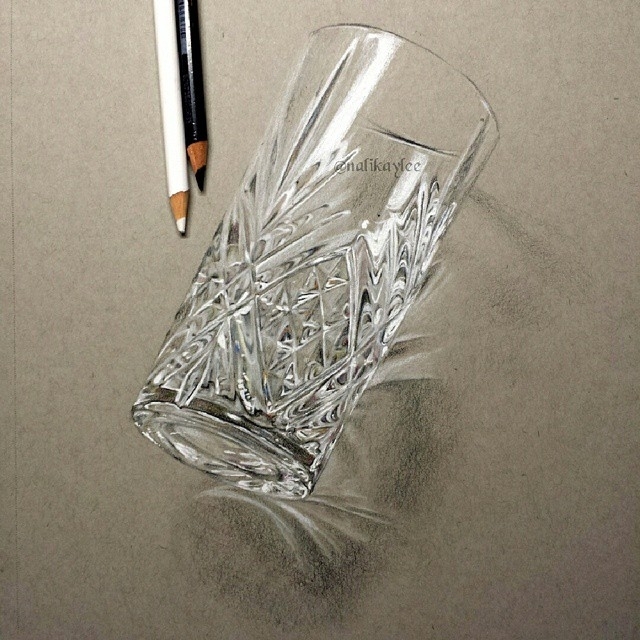 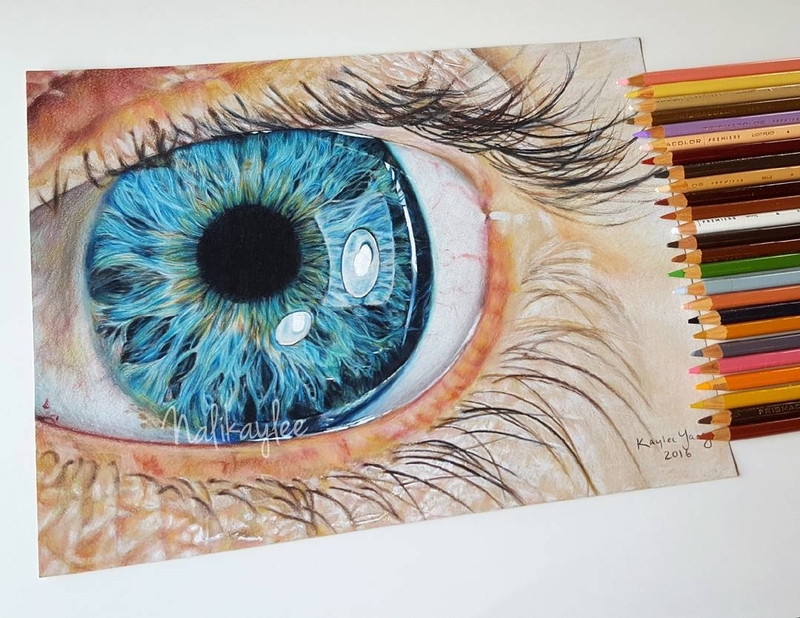 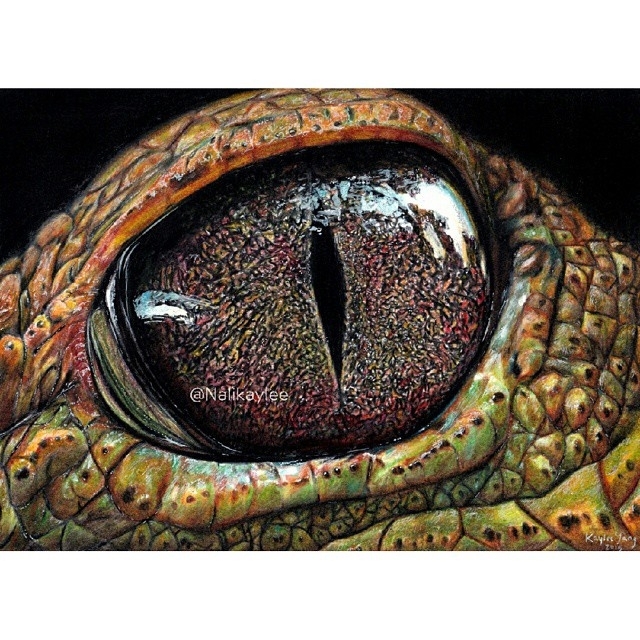 Realistic drawings full of color, from an ardent Artist. 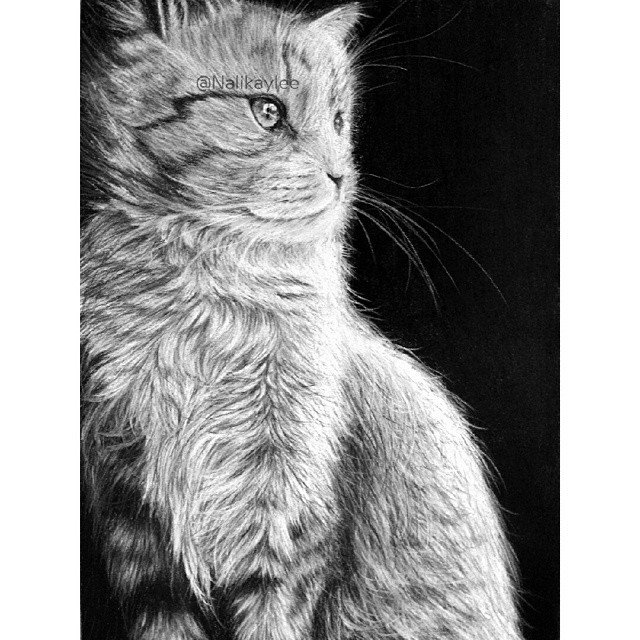 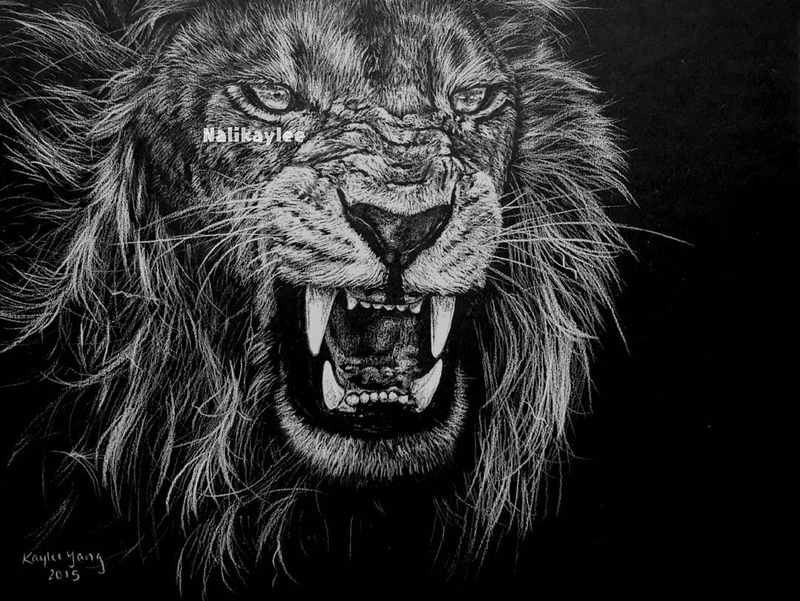 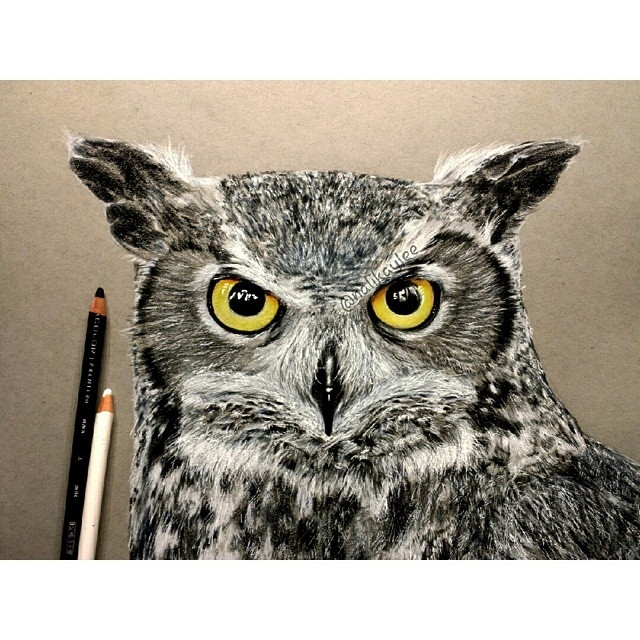 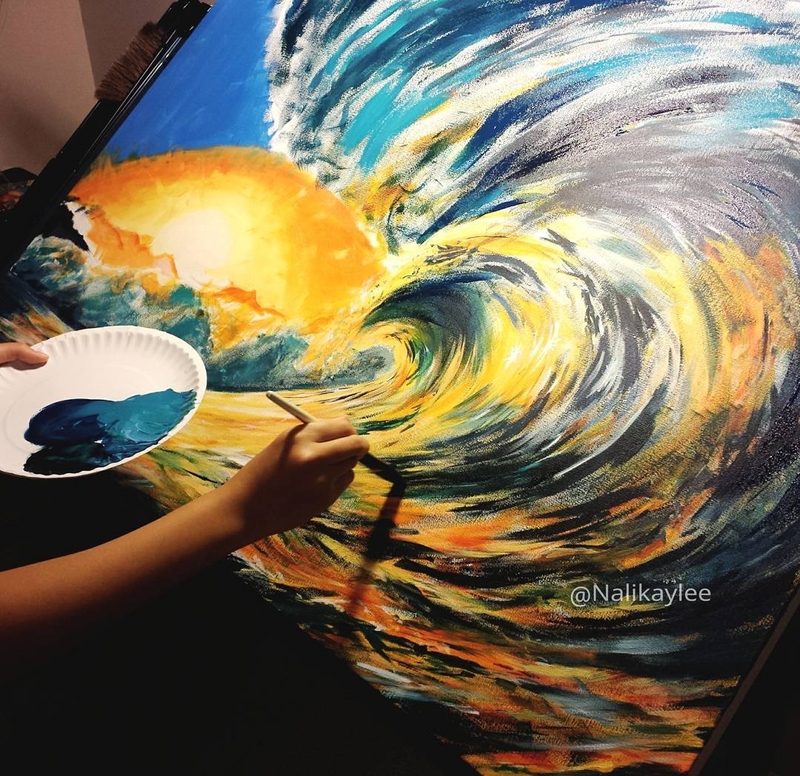 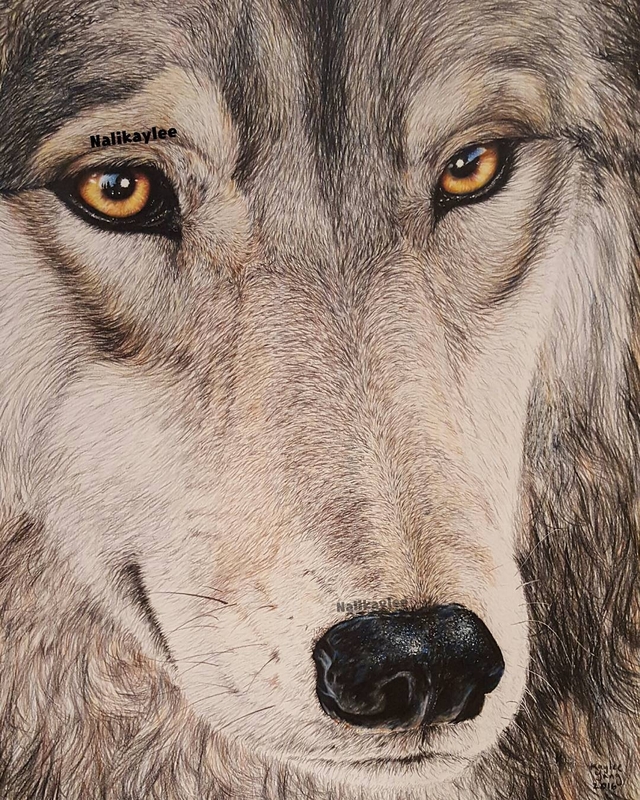 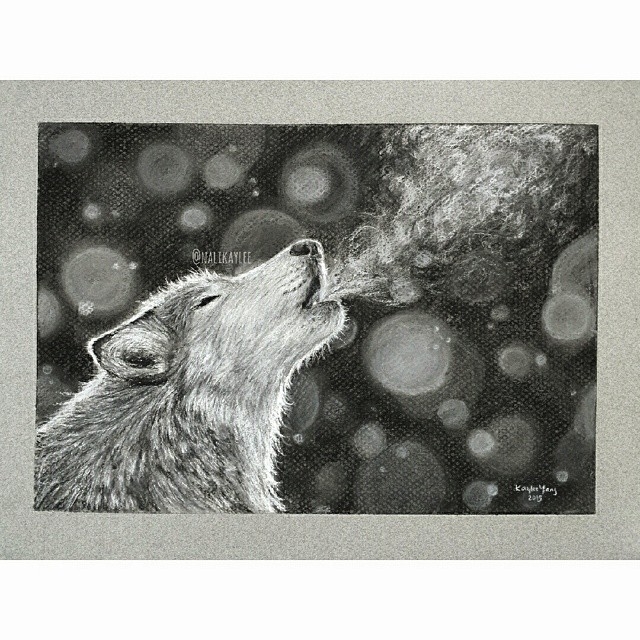 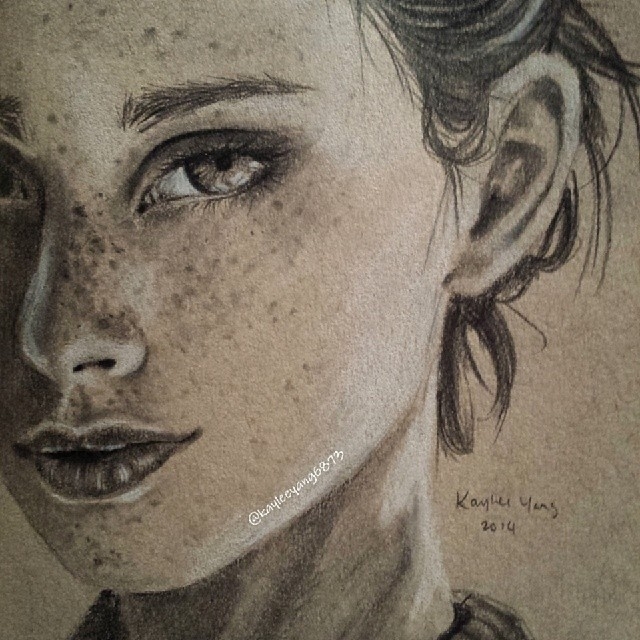 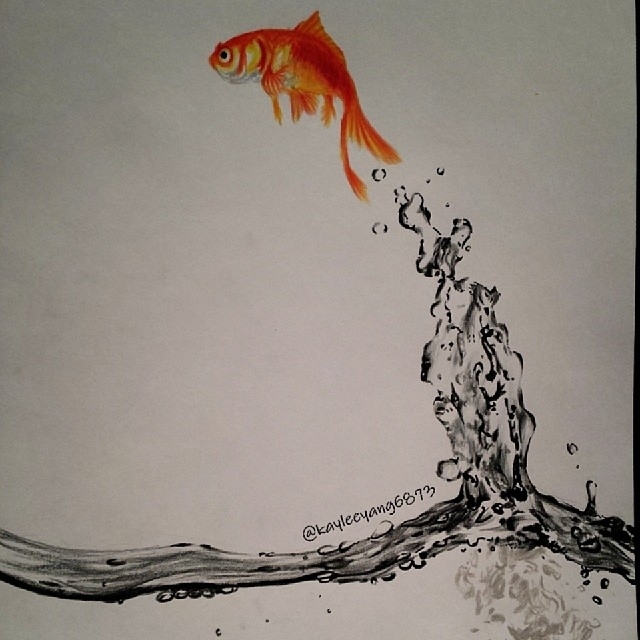 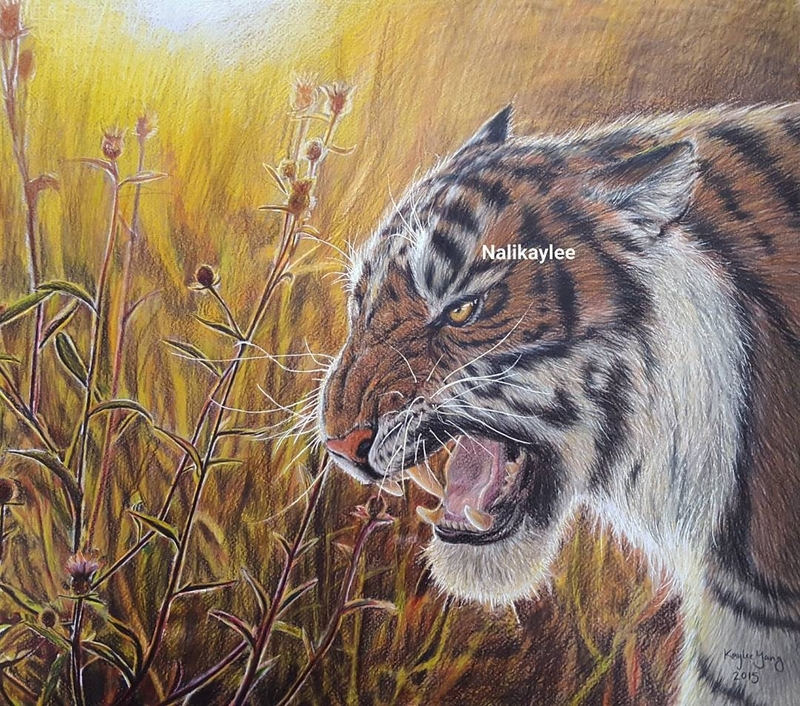 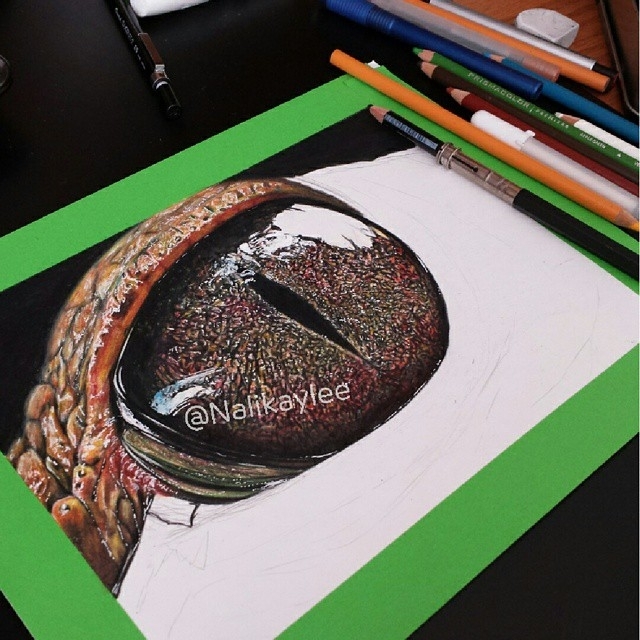 Self taught Artist Kaylee Yang aka (nalikaylee) loves to draw and paint all sorts of subjects, from portraits and animals, to realistic objects. 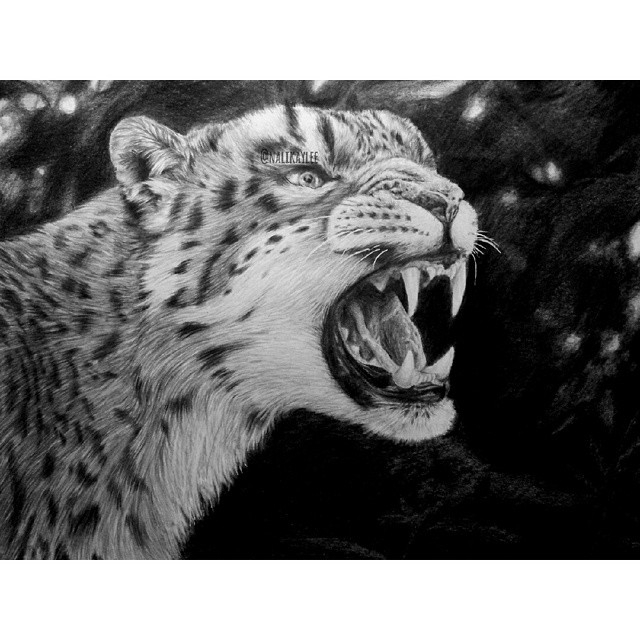 We have given you a bit of flavour of her work below, with static images and animations. 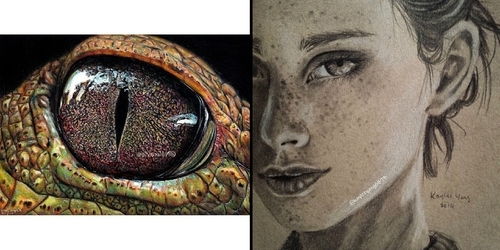 In the latter you can see the progression of the drawing and maybe pick-up some valuable hints.